Over the years, Fur-suiting has gone from being a highly niche interest to something commonly seen in the Cosplay World. 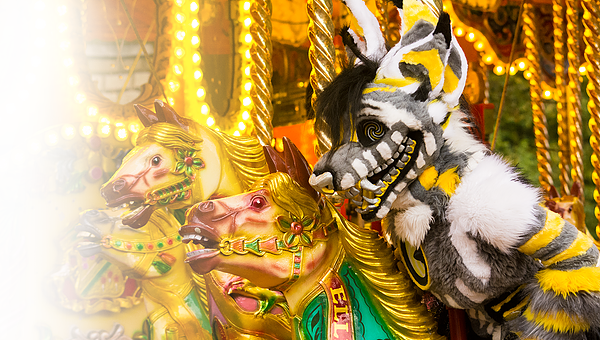 With the growing demand for fur-suit makers and information about this creative form of Cosplay, J-Con has managed to recruit one of the countries finest Fur-suit enthusiasts and artists to come to J-Con and display all that this intriguing World delivers. 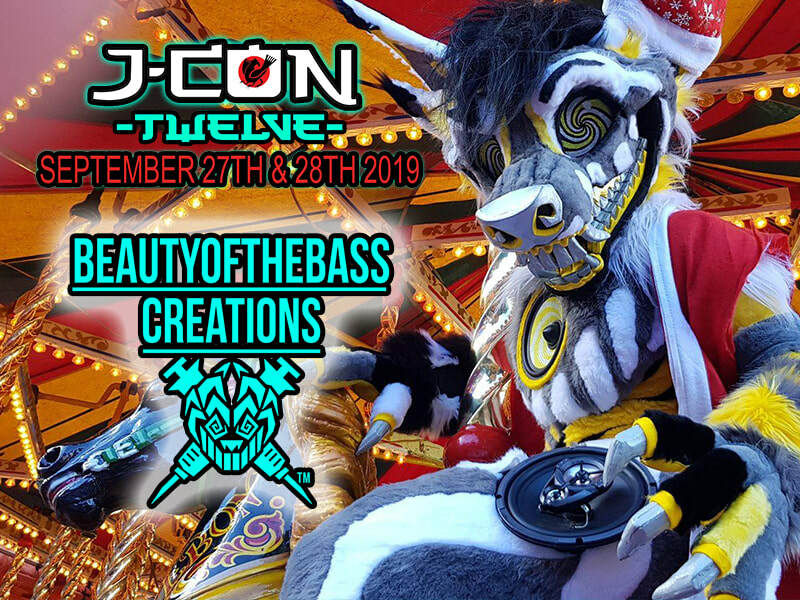 BeautyoftheBass (aka Amy) will be at J-Con 12 on the Saturday, running a panel as well as showcasing her talents at her table. "BeautyoftheBass is my own personal character I use to represent myself and the business. I designed and built Bass in 2015, it will soon be time for an upgrade... Bass boasts two 8" speakers on each hip, and one 6.5" speaker on the chest. One of the most frequent questions I'm asked is, what species Bass is. Bass is a Biological/mechanical demon. (Thats a fancy way of saying 'i'm not sure!')" "Hey there, my name is Amy, AKA BeautyoftheBass!I'm 23 years old and operate in the UK. From the day I first held a pencil, I have been drawing and creating creatures. In my journey to develop my creative skills, I came across the online costume creation community. So in 2011 I made my first costume and since then, I haven't stopped! After graduating from University with an animation Degree, I decided to start my own business.  I proudly welcome you to BeautyoftheBass Creations!"